Tags: Christopher Michael Soyza, Malaysia, Natalie Teh, Natural8. Natalie Teh, a 28-year-old ex-foosball player from Malaysia, started playing poker seven months ago. 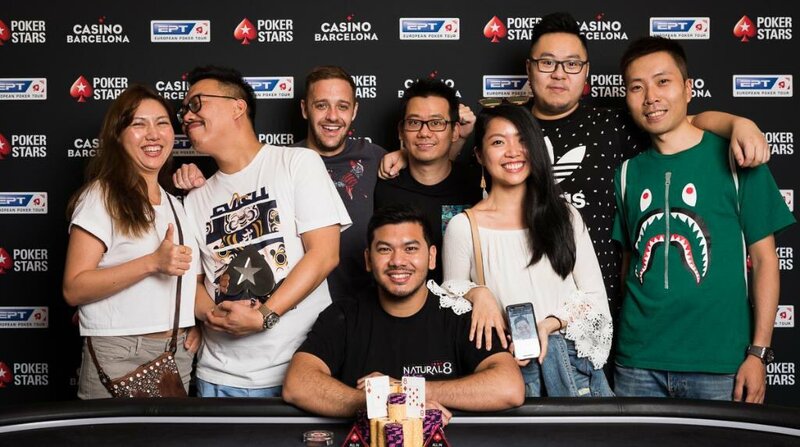 Now, she's already the 25th-ranked female poker player in the world after leaving her full-time job at iflix, the counterpart of Netflix in Asia. A year ago, Natalie Teh Siew-po was a part of the team that launched Asia's counterpart to Netflix. She was one of the best foosball players in Asia as well. Now, she's a force to reckon with at the poker table. 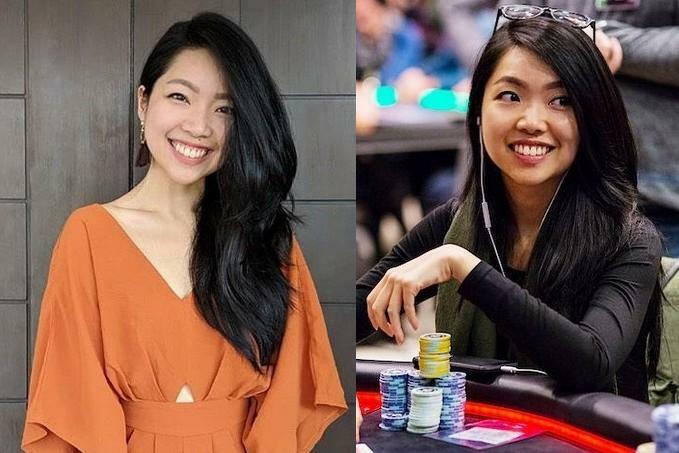 Born, raised and currently living in Kuala Lumpur, Malaysia, Natalie Teh actually only started playing poker in the professional level seven months ago, and when asked what prompted her to do so, her answer was, ‘I was making more from poker than my own job'. She rose quickly from the ranks and now she is the 25th-ranked female in the world after winning about US$190,000. So far she is the best female player from Malaysia and is 6th overall after growing up playing with her friends at college. Teh said, "Generally I'm not a very emotional person, my friends call me a robot all the time and I guess that helps when it comes to poker. It was in college when I first started and we were playing for five or 10 cents US in Malaysia and it's just progressed ever since." Prior to her poker success, Teh was busy being a senior product owner for iflix, an online Internet streaming service for TV and movies headquartered in Kuala Lumpur. She said, "I was working for the chief executive of AirAsia, the long haul arm, and he moved on to be the chief executive of iflix in Malaysia and he asked me to go and help him. I wasn't there from the very beginning but I was there when it launched." When asked about iflix, she said, "The difference to Netflix is they focus more on emerging markets, we're more focused on local content for Malaysia, Indonesia and so forth. The potential is huge. I think the last valuation I heard was about a billion ringgit, so that's like US$250 million. I still have shares in the company so I do wish them all the best." Only a few people would choose to quit a job at one of Asia's quickly emerging start-ups to take a gamble on their future, but for Natalie Teh, it was easy. She said, "Maybe you can call it a quarter-life crisis. I just paused and thought about what exactly I wanted to do in life for the long-term. Iflix was fun but I know I never want to work for a company for the rest of my life. It's just about taking a sabbatical to clear my mind and also travel while playing poker before I decide what I want to do. I've made more than I did at my job, so that's a good start. I was happy breaking even and getting to travel for six to eight months, but it's been a lot better than that so it's a bonus." "It has been really interesting, I've got really into poker so I've decided I'll keep on going indefinitely until I change my mind." One of the main things that also helped Teh with the decision to transition to poker was that her boyfriend - Christopher Michael Soyza - is also a poker player. He's a Natural8 ambassador and is ranked 15th in the world. This means they can travel to places like Prague, the Bahamas, and Las Vegas together. 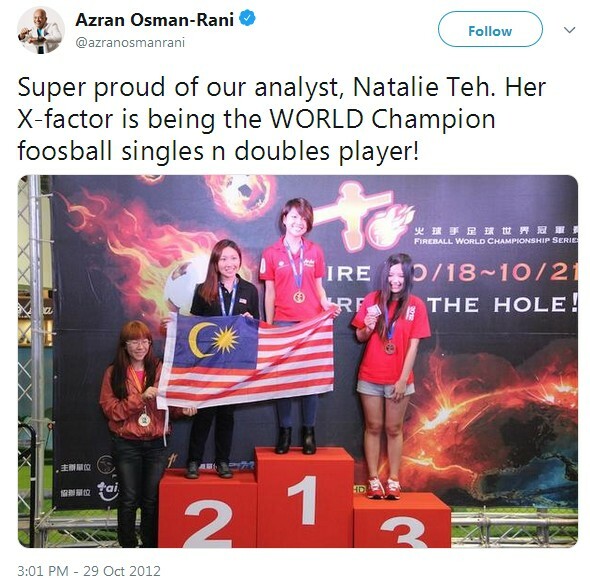 Natalie Teh is also accomplished at something she began playing just for fun, and once owned the crown of Asia's premier female foosball player. She said, "From 17 to 21 I was playing foosball a lot. I started out for fun but I got really good at it so I started travelling around and playing competitions overseas. I was the number one female player in Asia for about three years before I started working, and after that it started slowing down and now it's poker over foosball." 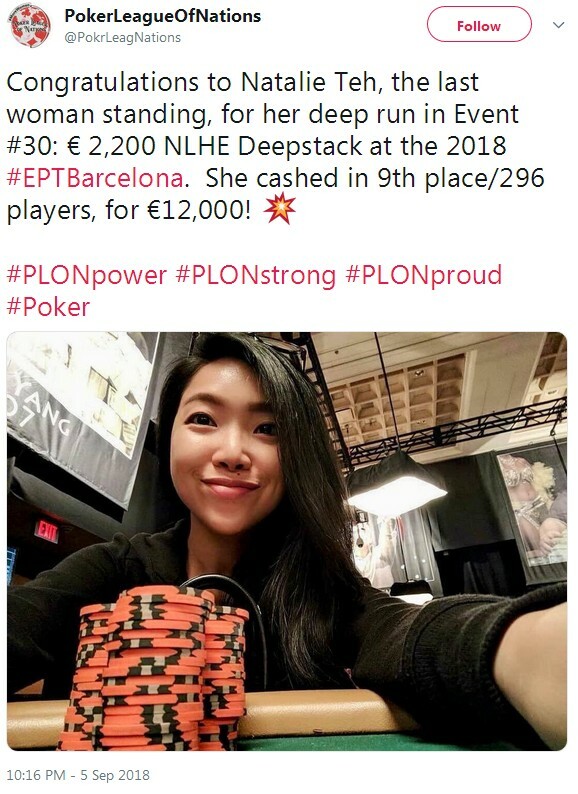 Still, once she's satisfied with her achievements in poker, she wishes that one day she can combine her passions, "It would be a start to be somewhere high up on the female global poker index in 2019, if I could get top 10 or top five that would be a goal. I have always wanted to do something on my own but I don't really have that big idea yet. 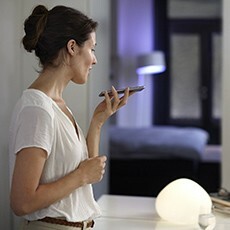 It would be a dream to mix poker and tech together." 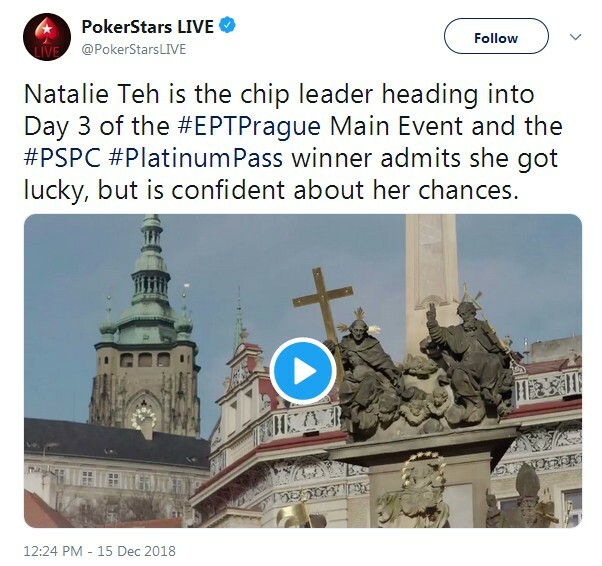 8 comments for "Malaysian Natalie Teh becomes a Top Female Poker Pro in 7 Months after Quitting Job"